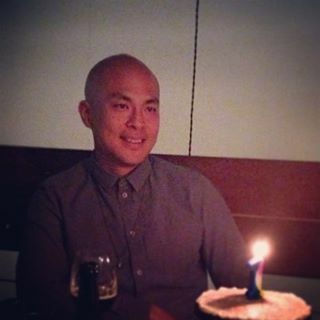 Happy Birthday Dr. Titus Chiu! Ever since starting a ketogenic diet this year, he’s been reverse aging! Happy, happy, happy birthday, beautiful Dr. Titus!